Secretary Ben Carson and the Department of Housing and Urban Development (HUD) will be reanalyzing the 2013 Disparate Impact Rule implemented during the Obama administration. The disparate impact rule allows fair housing advocates, such as SWFHC, to bring lawsuits against housing providers for discriminatory rules, policies, or procedures that look neutral and not intentionally discriminatory but that ultimately disproportionately affect one or more protected class. The legitimacy of using disparate impact as a basis for Fair Housing lawsuits was asserted in 2015 when the Supreme Court upheld the argument as valid by a slim 5-4 vote. In the benchmark case, Texas Department of Housing & Community Affairs v. The Inclusive Communities Project(ICP), Inc, the plaintiff argued that the Texas Department of Housing & Community Affairs(TDHCA) perpetuated "segregated housing patterns by allocating too many tax credits to [developing low income] housing in predominantly black inner-city areas and too few in predominantly white suburban neighborhoods." In other words, it was the duty of the TDHCA to ensure that low income housing was being distributed equally throughout the community and not just in high poverty areas. Ultimately, this case illuminates the need for analyzing the disparate impacts, not just the intent, of certain policies and procedures. Tackling systemic inequality like that seen in TDHCA vs. Inclusive Communitiescase is only possible if fair housing advocates can use disparate impact. Before fair housing advocates were able to argue disparate impact in their lawsuits, cases of discrimination were argued on an individual basis, and purely based on the intent of a certain policy. So, for instance, let’s say a person files a lawsuit against housing providers alleging she is being treated differently because she is a member of a protected class. In this case, discrimination will be taken at face value and only viewed in light of damage and discrimination against that specific individual.  Such a limited view of discrimination fails to account for more ambiguous, systemic forms of housing discrimination. Disparate impact essentially allows fair housing advocates to tackle cases of housing discrimination that take place at a systemic level, looking at policies and practices that affect entire populations. For example, the recent change rendering blanket bans on people with criminal convictions from living in a community is now potentially moot. The whole argument that HUD makes in their 2016 guidance about the use of criminal histories in our housing application processes is predicated upon this idea of disparate impact being real and enforceable. Policies banning people with convictions from living in an apartment complex have a disparate impact on people of color and people with disabilities.  If indeed HUD changes our ability to use “disparate impact” as a concept and line of argumentation in court, fair housing advocates will have less opportunity to make those systems-level changes desperately needed within our housing market.